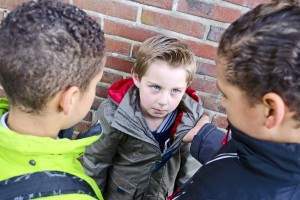 Are you looking for Bullying Attorneys in Morris County, NJ? Feitlin, Youngman, Karas & Gerson have been at the forefront of bullying law in Northern NJ, and throughout the State of New Jersey, from the very outset. As Bullying Attorneys in Morris County, NJ, we are committed to protecting the safety of children. It’s a sad commentary that bullying has emerged as one of the greatest fears facing parents with young children. When they are home, they are under your care … and they are safe; but what happens when they go to school? The school, the teachers and the administration are required, by law, to sit in the place of the parents … but do they always do so? Do they do so as well as you? And what happens when they fail and fail miserably? Your greatest gift, your child or children, face(s) the risk of serious injury, or worse. 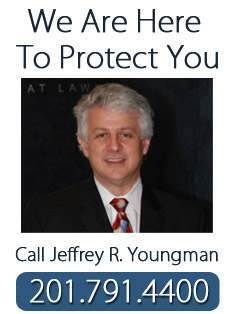 Our attorneys are here to protect your children when the schools fail to do so. We have been pioneers in this field. Long before other firms even recognized this was a cause for concern, we were taking schools that permitted a culture of violence, intimidation and bullying to exist, to Court. In 2012, we resolved what was believed to be the largest bullying case in the United States. We will continue to lead the war on bullying in Northern NJ, and throughout the State, to make schools safe for your sons and daughters. We see this as an important part of our role as leading bullying attorneys in Northern New Jersey. By enforcing the laws and holding schools accountable, we will ensure that your sons and daughters can go about their lives without needless intimidation or fear. If your child has been the victim of bullying, we suggest that you reach out to us to see if we can help you through these troubled times.